Waves NX Virtual Mix Room giveaway until May 5th! 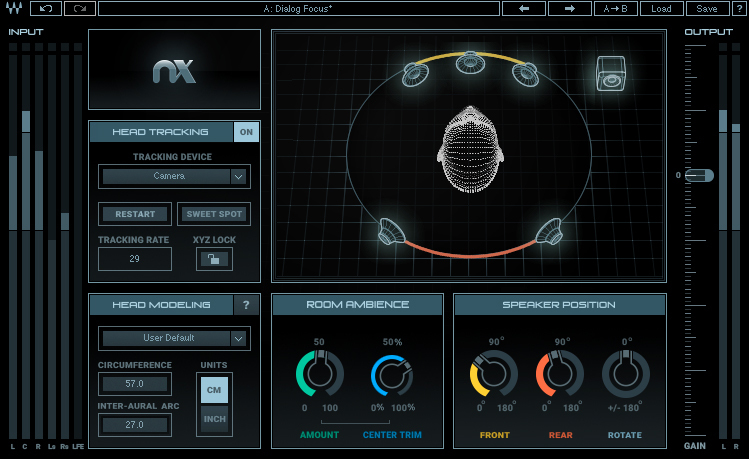 NX Virtual Mix Room, Surround treatment software from Waves. Waves has put together a drawing where 100 lucky people will win a Waves NX Virtual Mix Room license. Waves NX Virtual Mix Room was presented at winter NAMM 2016 (click here to see the announcement and video). It aims to revolutionize the way we mix with headphones. And according to our editor Mike Levine, it did just that (read his review). For $99, Mike called it a steal. 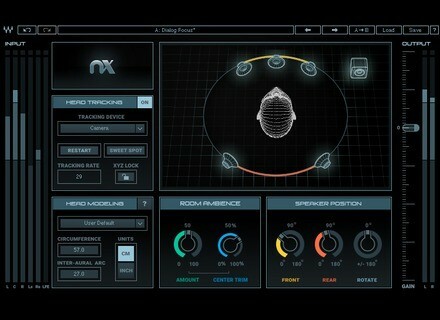 But by entering the Waves Giveaway, you can actually walk away with Waves NX Virtual Mix Room without spending a penny. To enter, simply register here before May 5th, 2016. Good luck! Flash sale on Waves' Eddie Kramer Guitar Channel For 24 hours only, Waves' Eddie Kramer Guitar Channel is available at the special price of $29. MeldaProduction presents MPhatik MeldaProduction has released MPhatik, a dynamic multi-effect plug-in that features an amp, a convolution reverb and a compressor.